Based in Billings, Montana, Billings Clinic is a community-governed not-for-profit health care organization, and the community's largest employer. We have over 330 physicians & non-physician providers who work together to provide coordinated care. 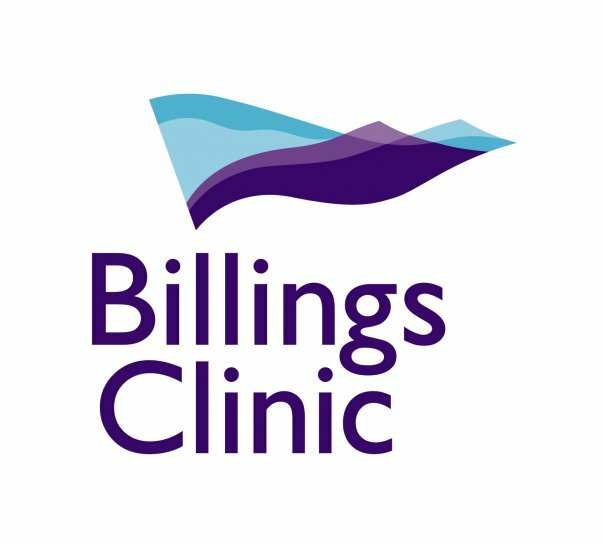 Billings Clinic has over 50 areas of specialty including Women's Health which consists of ob/gyn, reproductive medicine (infertility), and gynecologic oncology. Primary speciality areas include orthopedics & sports medicine, heart (cardiovascular) services, neuroscience, and cancer services are Billings Clinic key specialty areas. Pediatric Cancer, Pediatric Diabetes, Pediatric Gastroenterology, Pediatric Pulmonology and Rehabilitation (Therapy).